Apple spokesperson Tom Neumayr informed about this further delay and told about how new iTunes 11 is delaying further as some time is needed to make sure that they get it right. 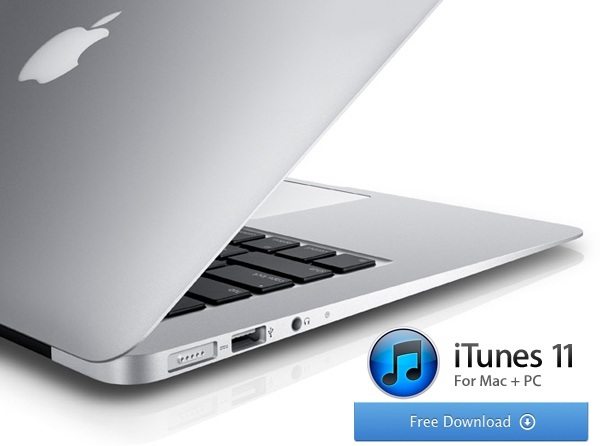 Everyone is looking further for this new iTunes11 as this is expected to be radically simpler & fresh interface, with seamless integration with iCloud. You can simply go to “Now Playing screen” and can go to the song which you were listening and can lots of things like pausing, changing etc. If you want to learn and explore about any particular artist’s page then you can click on the button at top right corner to get more information about artist & songs together with biographies, lyrics, and more. 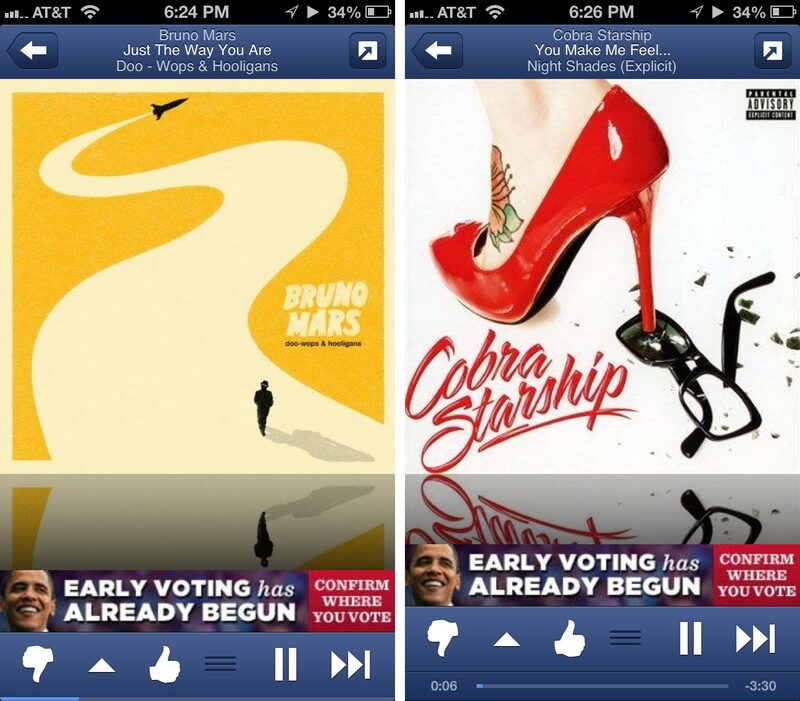 All new Pandora 4.0 will provide Feeds where users can look upto the updates from Facebook and Pandora friends are upto, what they like or dislike or even the track they listen and from Profile, user can get to know about information that is being published to feeds like track you are listening or the stations you’ve created, and people you’re following. 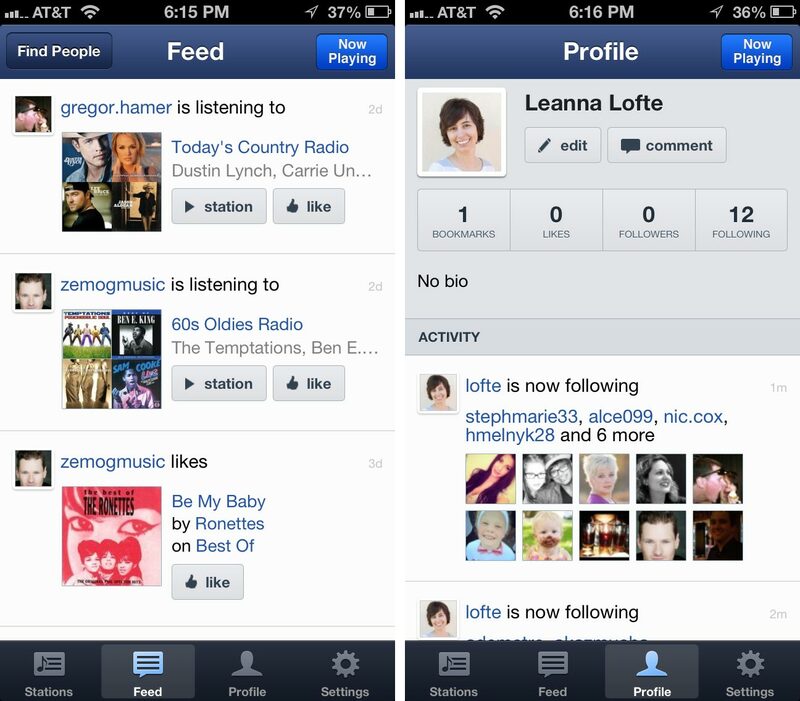 With this application user can also leave comments on the feed. Pandora 4.0 also offers the Timer to track the progress, this updated version of Pandora 4.0 is optimized for the larger display of iPhone5, apart from the above features this application has also enhanced their several stability & performance augmentations. Just for your knowledge Users using iPad having iOS6 can’t use landscape mode which is a bug and Pandora says it will fix this issue soon. 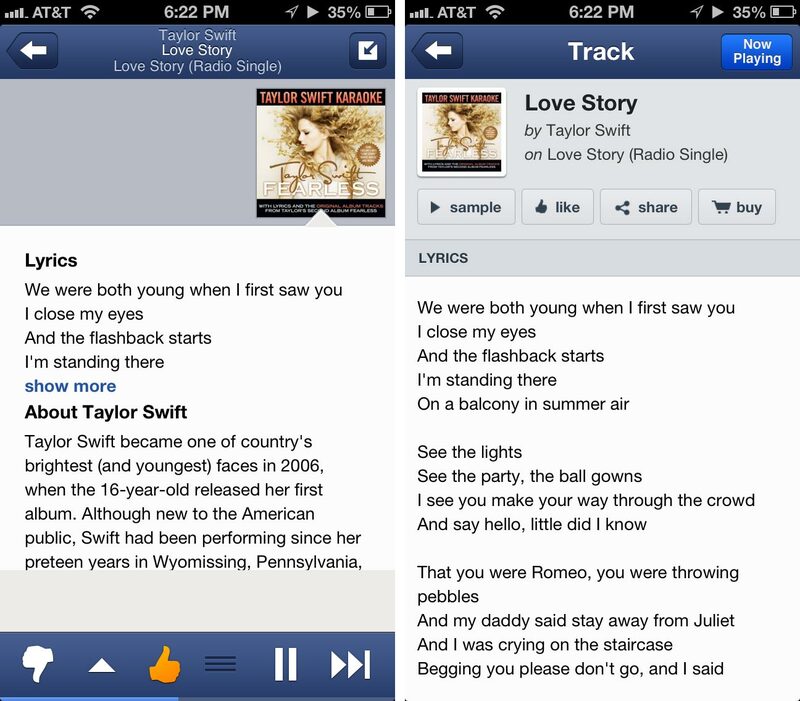 Pandora is a music service that is available for free also with advertisements, but you can subscribe and get rid of these advertisements to enjoy advanced quality audio, a desktop application, themes, and fewer interruptions. 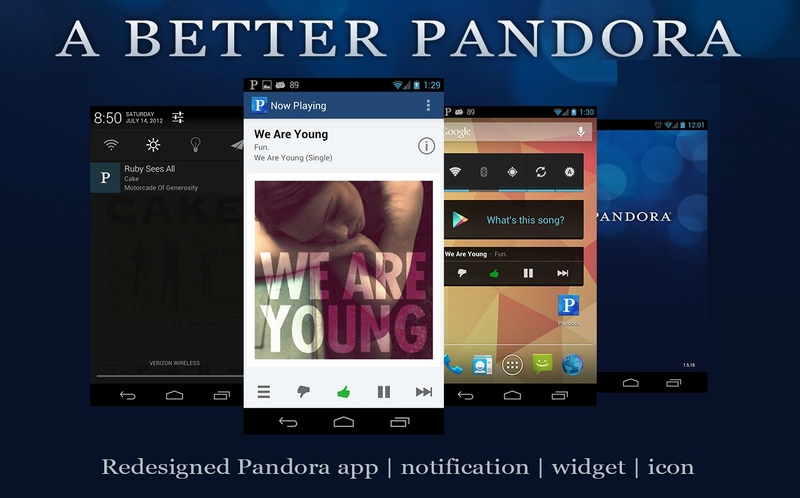 Please feel free to share your views about this updated Pandora 4.0 although I find these features very fine with social integration you can go to next level and just try it and discover your favorite music again. Are we missing something? Then please drop in your comments below to share something new and to express your views. Bad Piggies was recently released by Rovio and a newest member of this team. The story line is somewhat like this the birds eggs are now with these pigs and birds are in quest to teach them a lesson, although piggies are trying to be safe but it is not enough so they build some machines to stay ahead of these birds. Rovio’s recently released Bad Piggies, this totally new experience for user after angry birds and amazing alex, Rovio’s after seeing the huge success on this game recently released 15 all new levels. 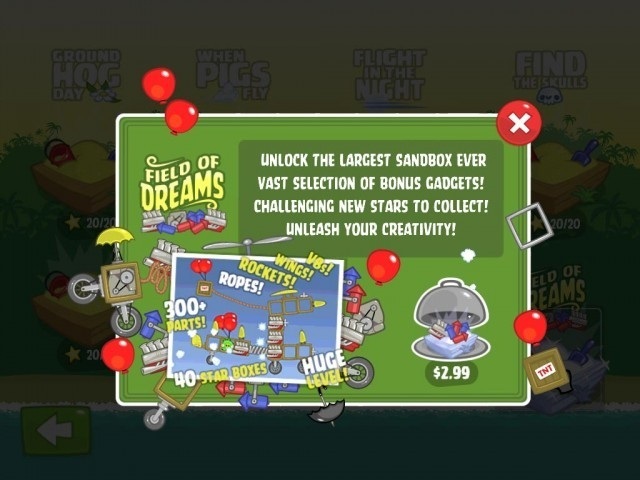 Rovio also introduced a new level named as “Field of Dreams” with this update. If you have already purchased this game then you can have this update totally free of cost.